Healthy snacks are not difficult to find, because they are everywhere. You can buy instant snacks wrapped in packs at many local stores. You can also make your own delicious snacks just by getting the right ingredients. Did you know that natural and baked snacks are far more delicious and very much healthier than other foods that are actually purchased in stores? 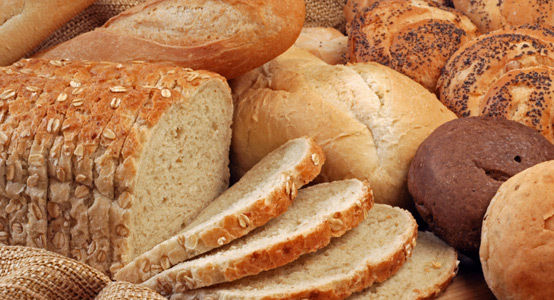 This is true because the nutrients in most baked foods are preserved naturally. You can cook healthy foods at home with restriction of sugar and other chemicals. The ready-to-eat snacks that people mostly grab in grocery stores contain chemicals and preservatives. They are somehow 50% or less organic, so other nutrients may have been wiped out already. Regardless, here are 5 delicious and good choices of snacks that you can provide for your children, and can ensure the health benefits they need. Cheese is a universal delicious ingredient to everyone, including kids. This is something they cannot say no to whenever you offer them a slice. This food ingredient is rich in protein, but take note, some cheese is not good for the health of young children, because they contain more fat. That said, you must avoid those kinds of cheese and opt for low-fat ones instead. 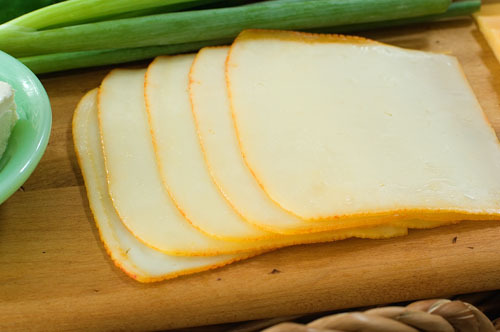 To make the cheese snack much better for kids, match it with a few slices of fruits. Each and every kid has their own favorite of fruits. Your kids may like banana more than apples. If so, provide them some slices of banana, which they can pair with cheese. If your boys and girls just love almost every fruit, then you do not have any problem serving them a plate or a bowl of mixed fruits. Here are some real good and creative options on how to offer healthy snacks to kids, and so you can easily entice them, too. One is to put all the cheese and fruits in a stick. Another brilliant choice is to cut cheese and fruits in different shapes, like star, diamond, car, etc. Anything that looks creative and presentable is a big help to make your kids drool. Foods that are baked are good breakfast and snack treats. They can make your kids tummy full for a long time, which is helpful to avoid them grab cookies in the jar or bite some candies. Plus, most kids are hard to feed with whole vegetables. Fortunately, you can still serve them healthy snacks by using vegetables or fruits as ingredients of some baked goodies. You can bake carrots cupcake, oatmeal bar, banana bread, and zucchini muffins. These are actually good for your kids’ health, as they still absorb the necessary nutrients for their body. Fiber and calcium are two of the most important nutrients that every child needs. 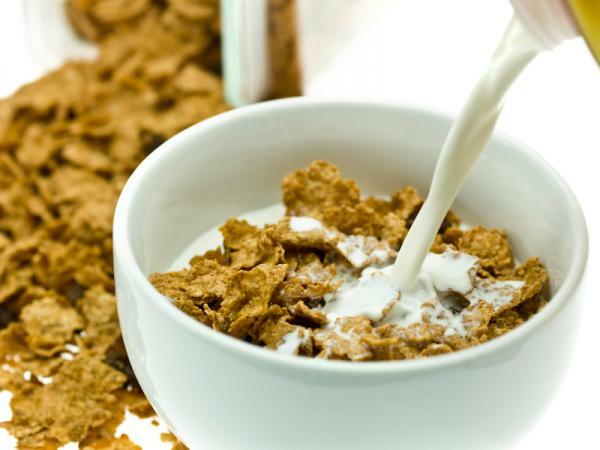 So, make a healthy bowl of whole grain cereal, and add low fat milk with some fruits in it. This is surely a powerful snack for your kids at anytime of the day. To add some tasty twist, try putting some slices of berries like strawberry and blueberry, with yogurt. This food is a very delicious treat that every young boy and girl would like. Other than that, you can mix with any kind of ingredients, but make sure they are filled with vitamins and minerals. Since most kids like the taste of meat, with quesadilla, you can add shreds of chicken, pieces of shrimps, or grounded beef with chopped vegetables. Also, do not forget to prepare a veggie salad, such as a blend of tomatoes, beans, and corn. 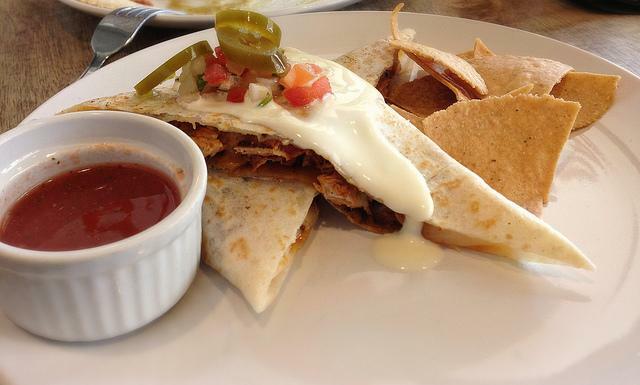 Quesadillas are more enjoyable to bite if you soak it with a delicious, but healthy sauce. 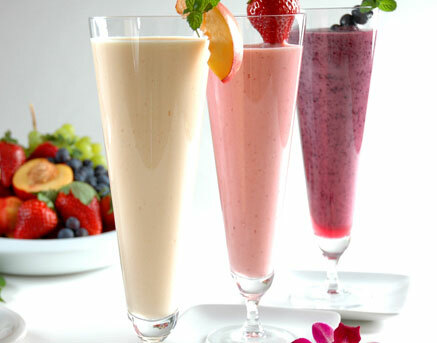 Drinking a glass of fresh fruit smoothie is also a great indulgence for kids. This is much better to prepare, because you won’t have problem convincing your child to consume fruits. You can mix two or more fruits and just add some chocolate syrup, or a combination of oats, seeds, and nuts. For sure, this would be the new favorite beverage of your children. Some mouth watering snacks like the five listed above are such wonderful and good treats to give to any child. These are not just easy-and-quick-to-make snacks, but very delicious and healthy that can satisfy your kids’ apatite.